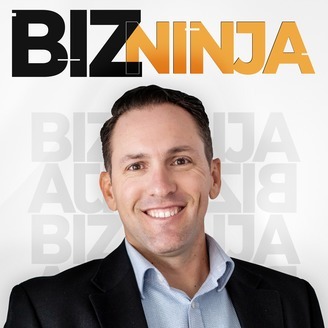 Join Tyler Jorgenson, lifelong entrepreneur, as he interviews business owners, authors, CEO's, marketers and innovators. If you're looking for a podcast on entrepreneurship that is under 30 minutes and jam packed with awesome info, this is it. Past guests include Tim Ferriss, Neil Patel, Peter Shankman and many other successful entrepreneurs. 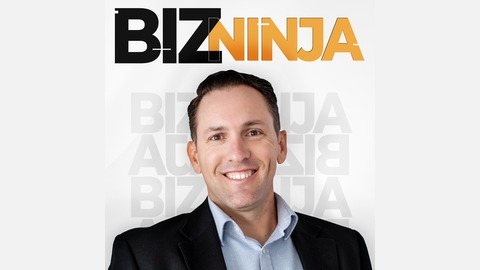 Currently BizNinja - Entrepreneur Radio airs on ABC News Radio KMET-1490 out of Redlands, California. In today’s episode, Tyler talks to David Tobin, the creator, founder and CEO of Audiojack, a company that creates audio-based movies with no words, no video, and no music. An Audiojack is made up of hundreds of sounds that are edited together to tell a story for our imagination. Different people create different narratives based on what they hear, and that has been proven to be very healthy especially from a mental health standpoint. Subscribe to the podcast on Apple, Spotify, Google, Stitcher, YouTube or anywhere else you listen to your podcasts. If you haven't already, please rate and review the podcast on Apple Podcasts!